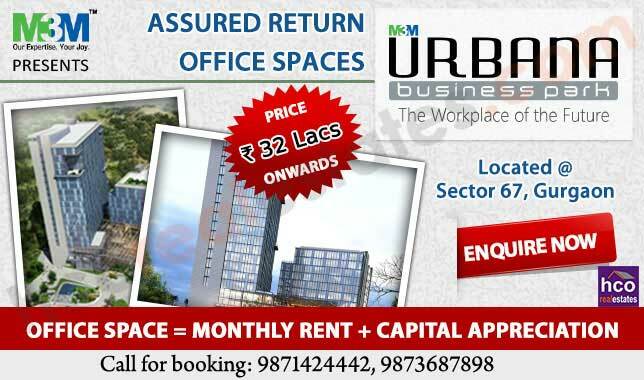 M3M Urbana Sector 67 Gurgaon is a new commercial project developed by M3M India. 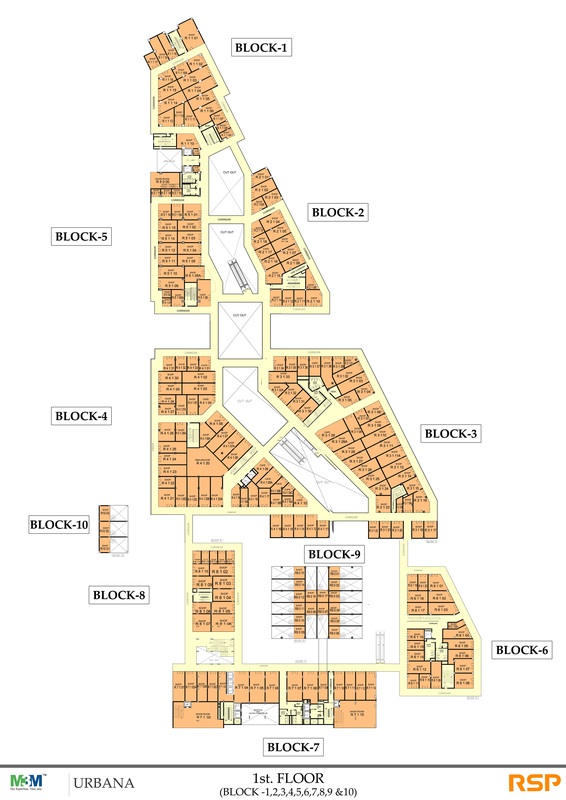 It offers skillfully planned and designed commercial shops and office spaces. 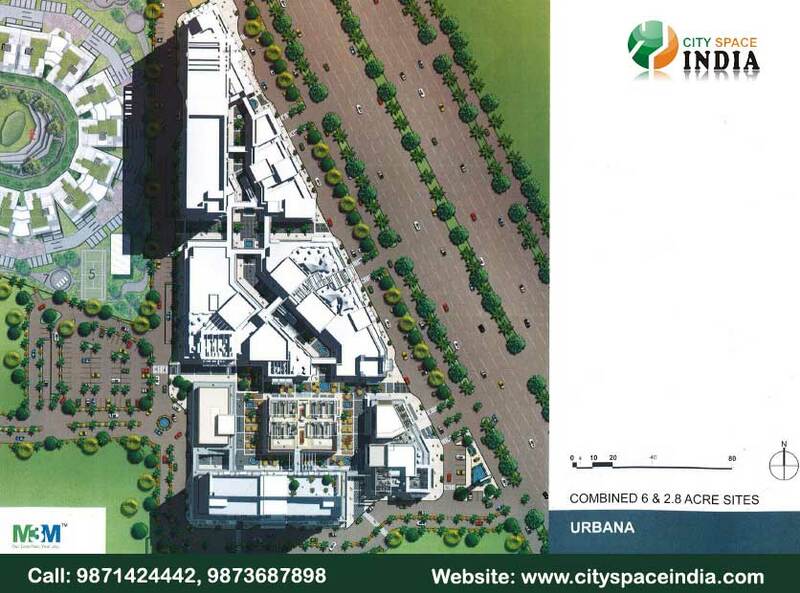 M3m Urbana is basically located on Southern Golf Course Extension Road in sector 67 Spread over approx. 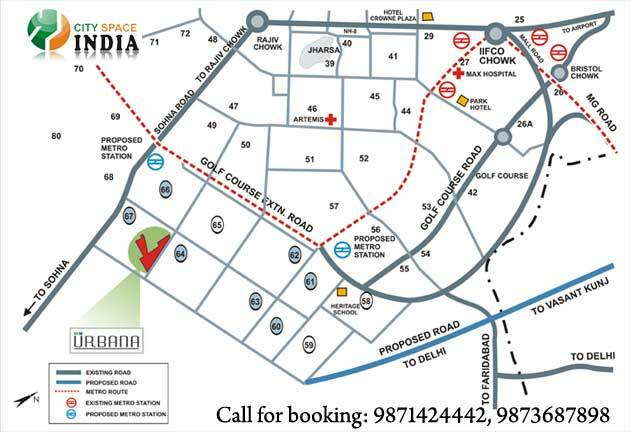 8.8 acres of area on one of the widest roads of gurgaon. 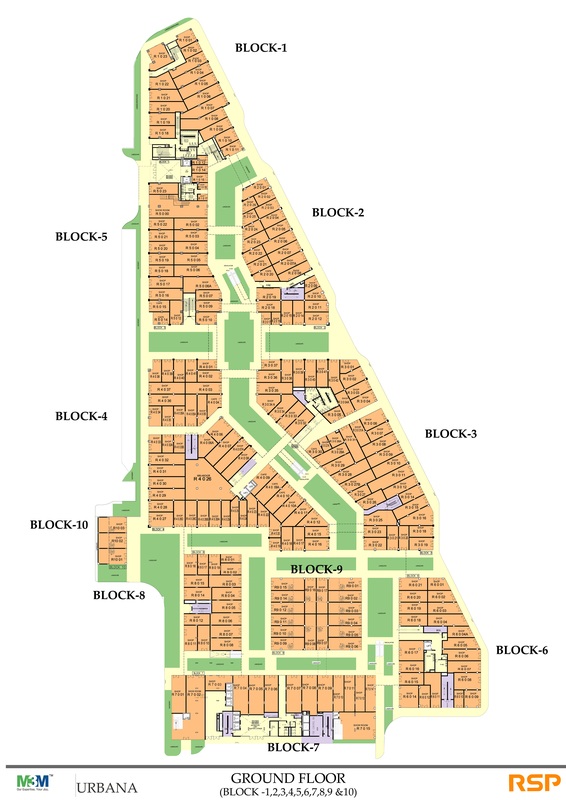 It is surrounded by high end residential projects also with Open High-Street Format retail market which includes crowd pullers like Cafes, Multiplexes Cinemas etc. 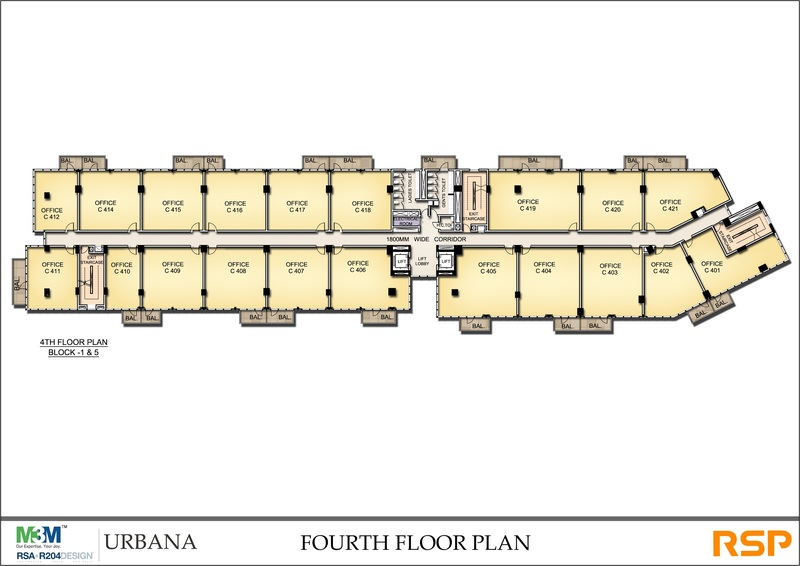 Urbana is the largest commercial complex with a total area of 7.4 lac square feet on the Hi-street retail format in Gurgaon. 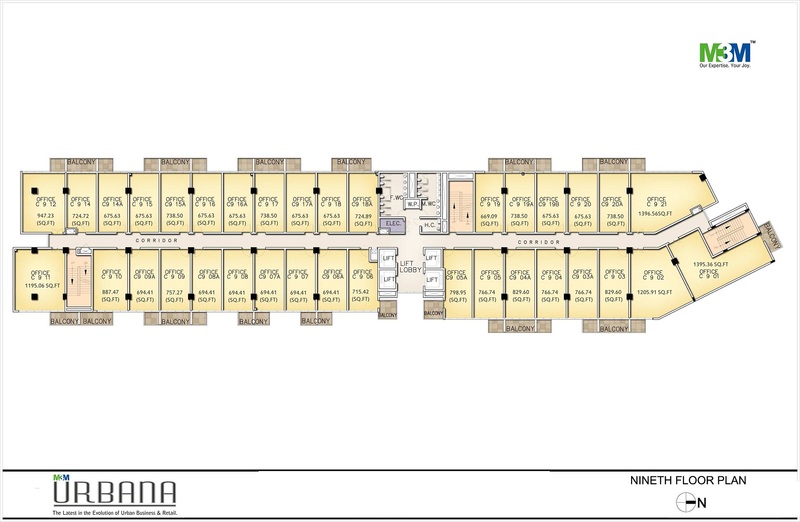 Retail shops are available in various sizes such as 187 to 4269 sq.ft Ground floor, 124 to 2439 sq.ft First floor and 1315 to 1427 sq.ft Double Height Retail Shops. Office Space is available in 648 to 6234 sq.ft size; Restaurant & Food Court is available in 2812 to 11355 sq.ft size and size of Serviced Apartments is to be Released Soon. Cheques I Demand Drafts shall be made in favor of "M3M India Limited Nc Urbana "payable at Gurgaon / New Delhi and would be subject to realization. Service tax as applicable would be payable by the Allottee(s) as per demand. 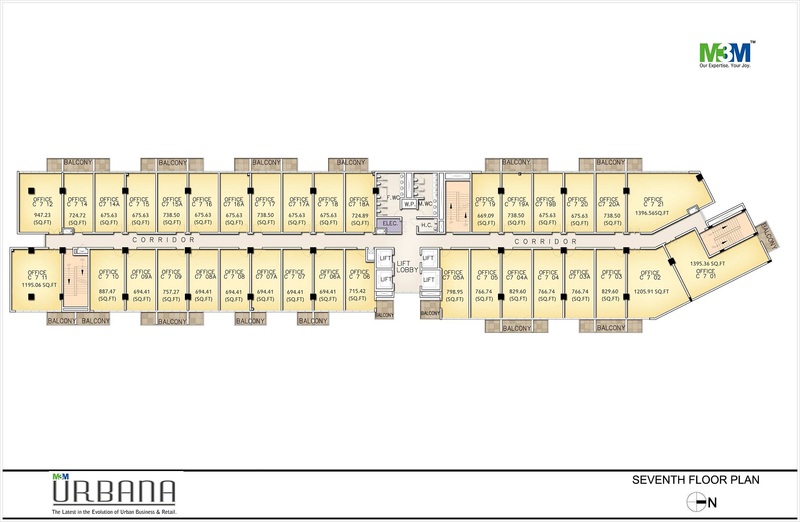 Area ranging in form of 482 sqft - 5500 sqft. 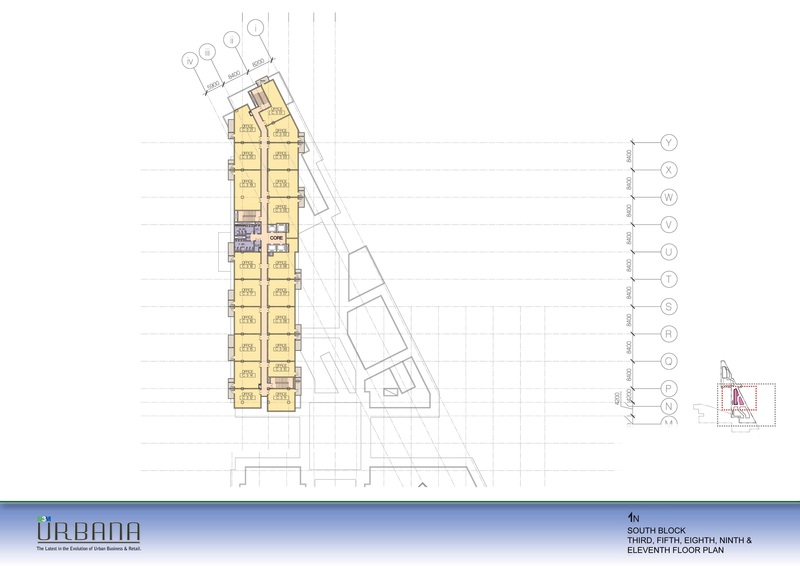 Sizes 482 – 1480 sqft. 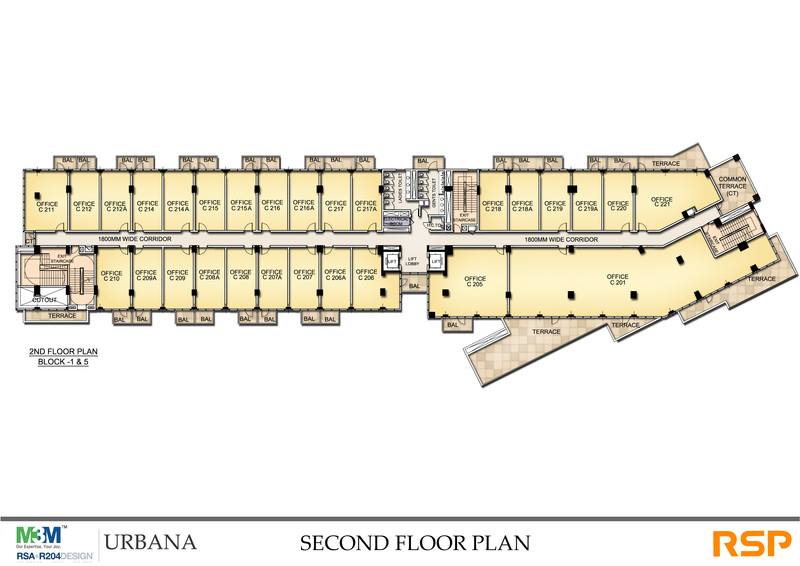 Part of one of the largest food-court in Gurgaon - spread over approx. 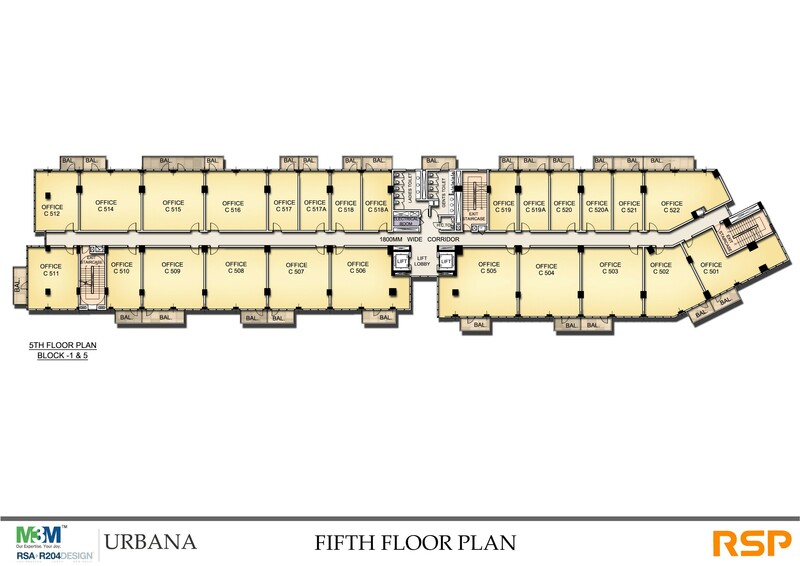 30,000 sqft. 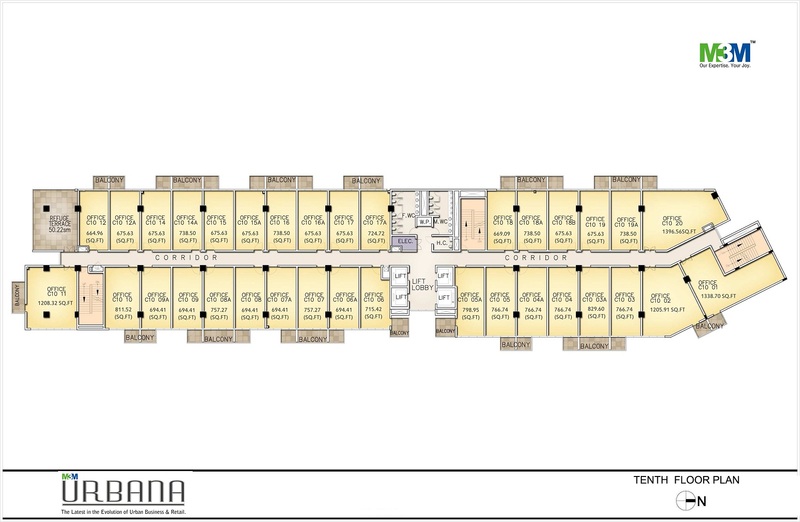 Looks like you are now close to deciding to buy an apartment in M3M Urbana here are the steps involved in purchasing with the help of PropTiger. 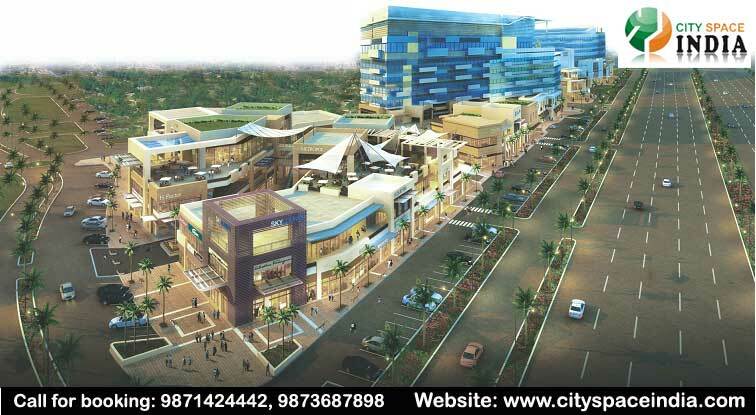 Thanks for showing your interest in M3M Urbana, Gurgaon . Please register in the form below and our Sales Team will contact you shortly.